Looking For A Healthy Smile For You And Your Family? Comprehensive dental services tailored to meet you and your family's goals. 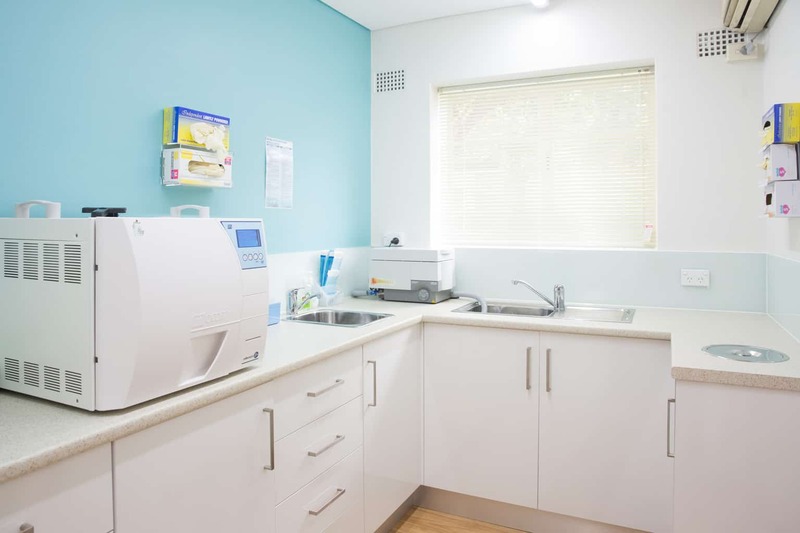 After 60 years and helping thousands of north shore, lower north and northern beaches residents achieve their bright and healthy smiles, we are the Chatswood Family’s Dentist. Fill in the form and see the difference for yourself. Don’t just take out word for it. Check our reviews. The worst you’re likely to see is something like “Friendly and great service...I highly recommend”. In fact, that’s currently the worst review we have! Because from the second you request an appointment, you’re treated like family. 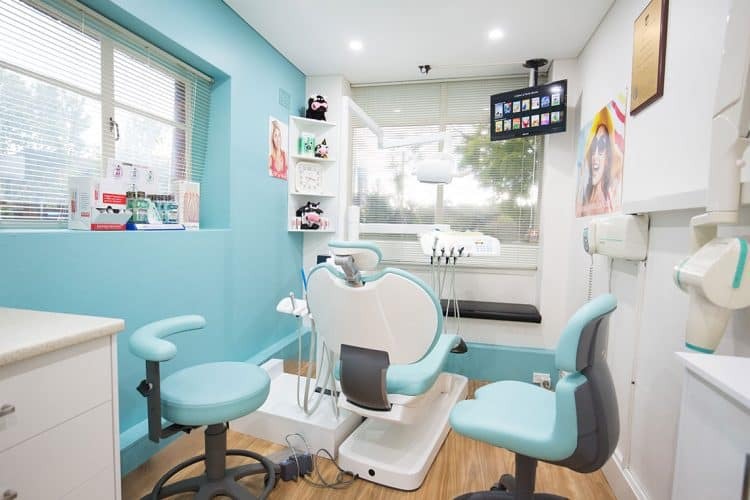 Your time is valuable and going to the dentist shouldn’t be scary, don’t you agree? 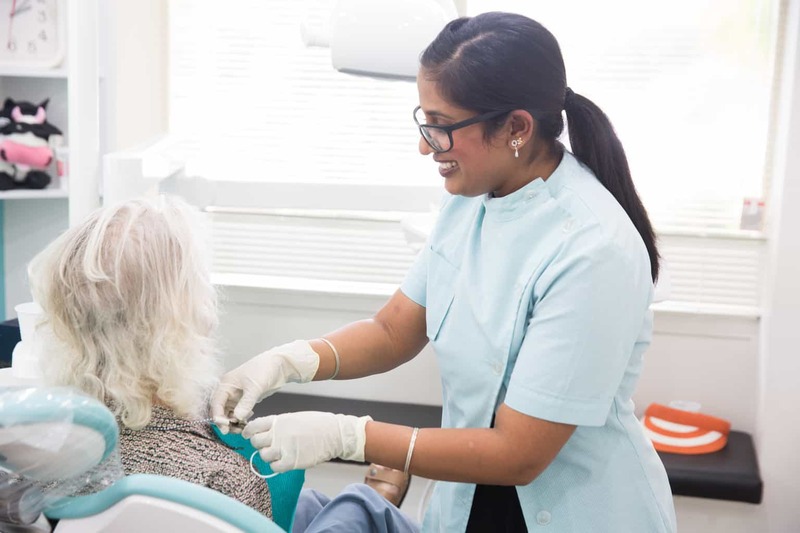 At Simply Dental, we believe you should be treated with respect and compassion, and that it’s our duty to make your visit enjoyable and even exceptional. Come on in and see the difference for yourself. Feel as attractive and confident as you can possibly be. Turn back time and return those pretty pearls to their past perfection. Regain your full smile with natural implants they’ll never notice. Put the face-pounding pain in the past like it never existed. Stop snoring and sleeping in separate rooms. We’ll save it if we can and safely remove it if we can’t. Extra special care for saving the smallest smiles in your life. Suffering and embarrassment are optional, even in an emergency. Don’t let gum recession, tooth or bone loss affect your health any longer. When it comes to your confidence, not much is more important than your smile. Get the smile you deserve and smile as bright as our 5 star reviews. If you don’t feel it’s your best smile ever, let us know and we’ll keep working. Why wait when you can get in, get out and get on with your day? Respecting you means respecting your time while you’re here and even when you’re not. The last thing you want to do when visiting the dentist is have to search for parking. 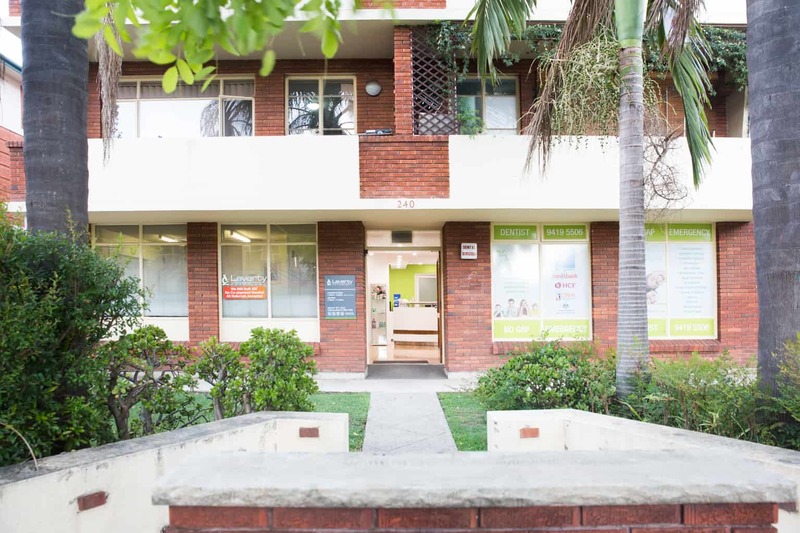 Park on the street or just drive to Chatswood Chase car park just 100 meters away. 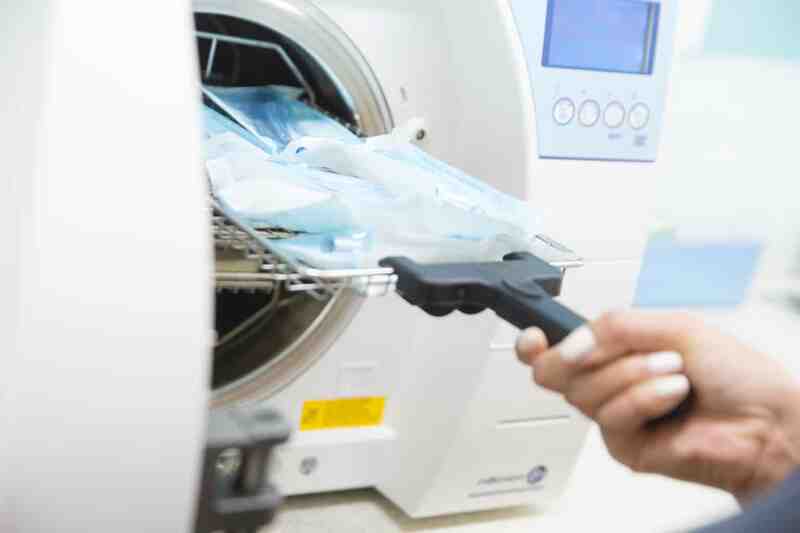 Enjoy our comfortable waiting room amenities and the peace of mind knowing you’ll get the most accurate diagnosis and treatments possible thanks to the most modern technology available on the market. After more than 60 years serving the community, we’ve learned a thing or two about hospitality and comfort. Smile when you come, smile when you go. Suggest a date and time that best suits you and we’ll do the rest! Simple as that. We listen to all your goals, concerns and fears, discuss the pros and cons of all your available options in friendly conversation and explain each step as we go so you’re always in the know. With the convenience your private health fund claims can be made on-the-spot saving you time and effort in making manual claims later. Almost all major private health funds are accepted including BUPA, Medibank, HCF, NIB and many more. Please call us on (02) 9419 5506 to find out if your private health fund can be claimed on-the-spot. 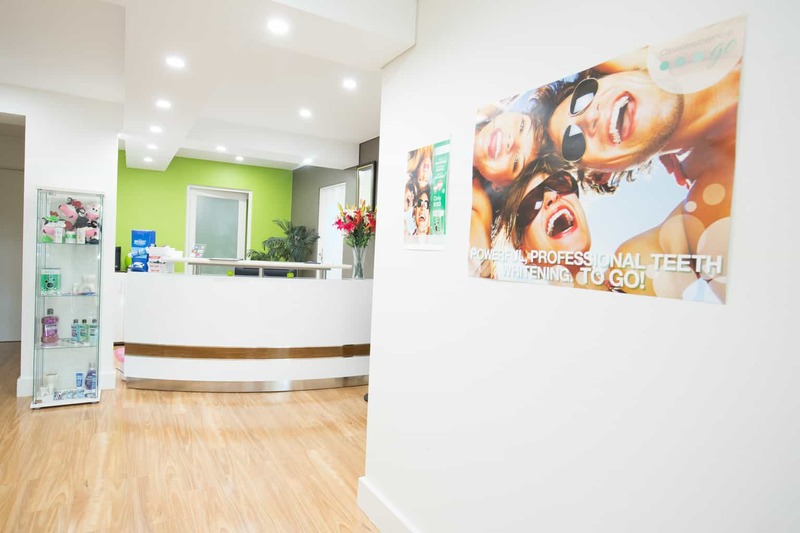 We are committed to helping you achieve your perfect smile as well as looking after your financial wellbeing. Up to 24 months interest-free repayment options are available for eligible patients. Please do not hesitate to call us on (02) 9419 5506 to find out more.